Hi folks. Due to a workshop downsize, I'm having a bit of a clear out. 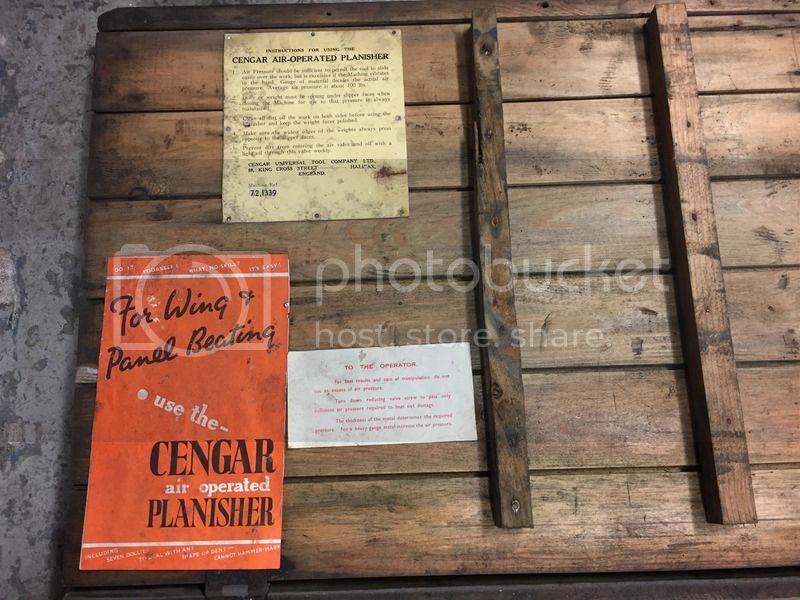 Up for grabs is my Cengar Air Operated Planisher. 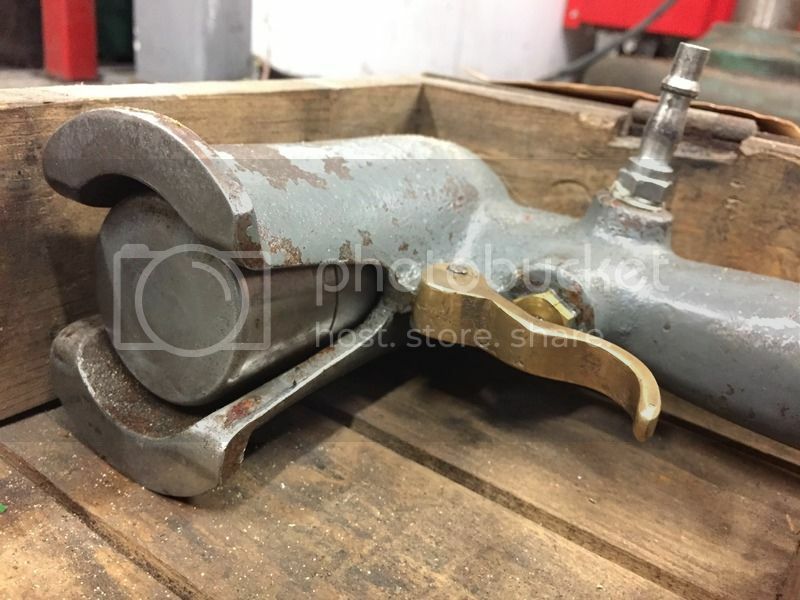 It's in remarkably good condition and has had very little use. It works great and is surprisingly powerful - although it can be turned down to work on light gauge material. 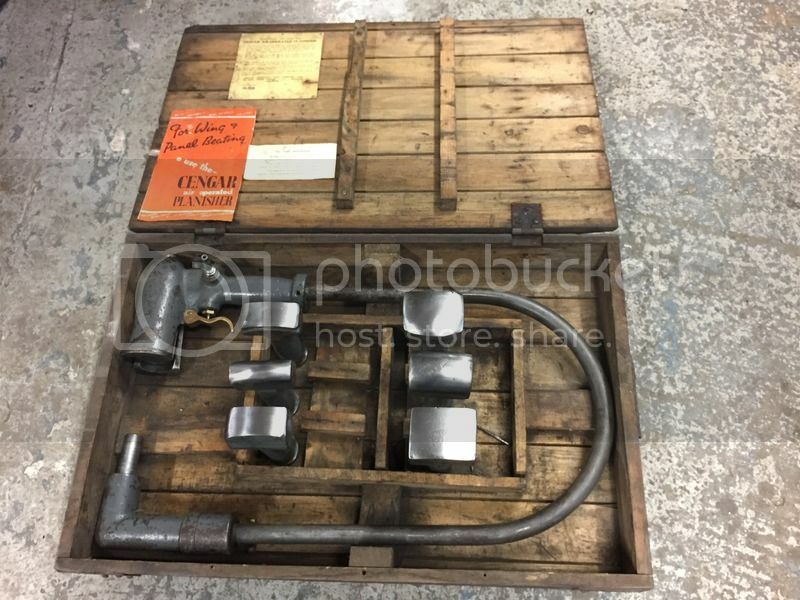 It comes in all original packing including manual, packing slip etc. Not sure of vintage, but the car featured in the manual looks very 1930's so I'd date it 1930 - 1950's. It has a 22 inch throat depth and could quite easily be stand mounted with a little bit of fabrication. I'm not sure what it's worth really, but I'll start the ball rolling at £500 (Sterling). I can arrange shipping within the UK no problem. If the price is too high, I'm sure people will put me straight. Wow, in the original crate? Price seems MORE than fair. Very interesting Matt. I was given one of these in the 1970s when I had a garage/bodyshop. But don't think I ever used it. It got sold for peanuts when I decided it was easier to work for someone else. I'm tempted to give it a go again and see what I was missing, now I know a bit more about metalshaping. Last edited by John Buchtenkirch; 10-13-2018 at 09:53 AM. Beautiful thing. It did sleep somewhere and awaits exposure in the museum. In 10 years it will also disappear information about it from the mobile phones that everyone now holds unnecessarily in their hands. 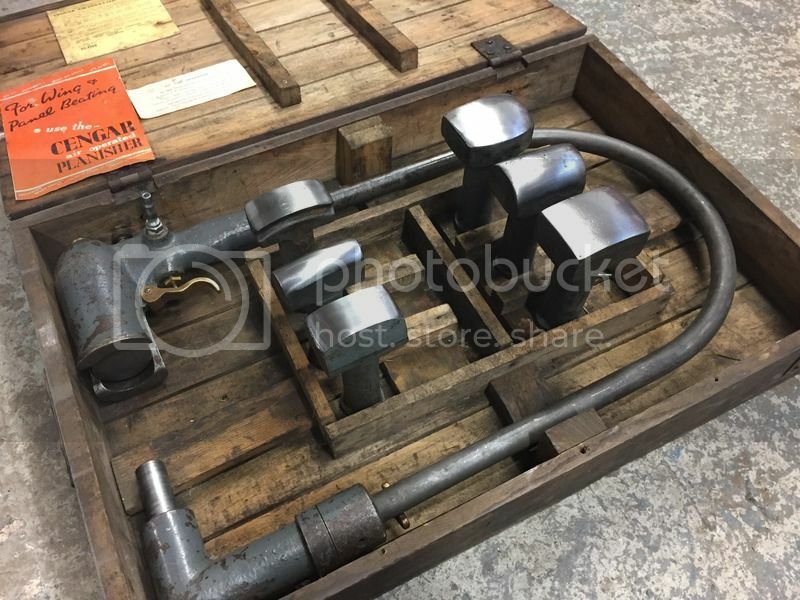 That Cengar Hammer is identical to a Weaver Brothers hammer. Interesting to know who made them and who branded them. 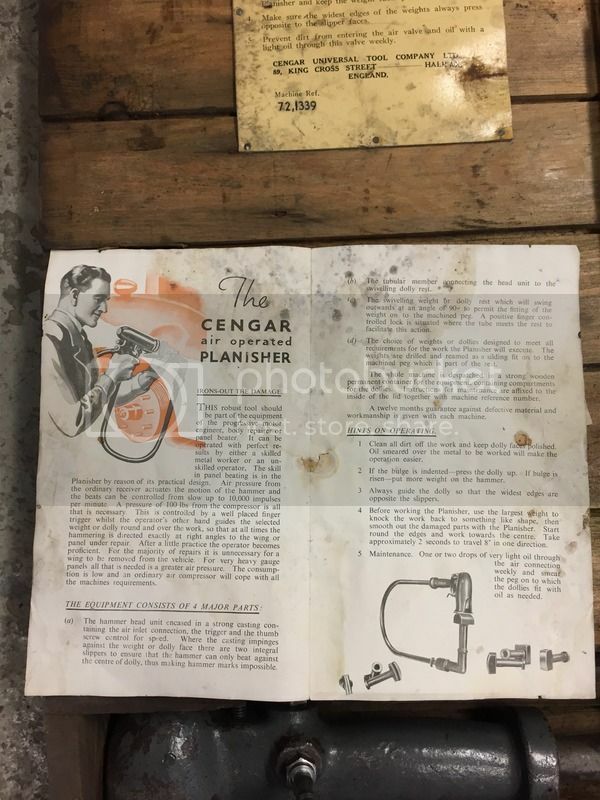 I have some Cengar air saws and they are by far the best pneumatic reciprocating saw made. Cengar certainly have the wherewithal to produce a unit like this but I would think if they did it would be done with a little more finesse. Compared to other Cengar products it is a bit of a club. Also seems that the planishing hammer was more the domain of the US body repair methods. That would make Weaver Bros. the creator? Maybe it is a "chicken and egg" thing? Maybe one was made under license from the other ? Either way a great unit with factory case ready for some 14ga.truck fenders ! Now I see the Weaver in this unit..... yeh, 14ga is right on. Many's the time the developer went to a manufacturer for production runs, only to have the mfr enter into direct selling later on - under their own label. Hi folks. 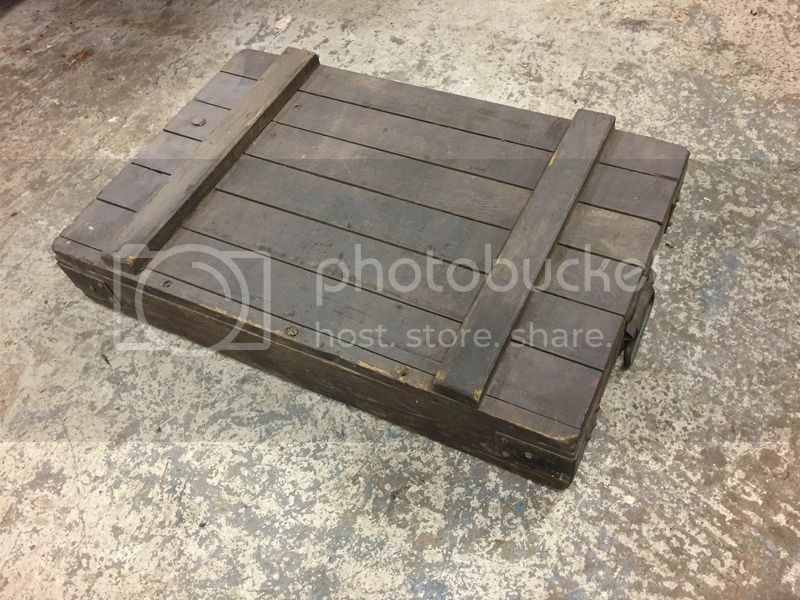 I've had quite a few overseas enquiries on this Planisher asking whether I can ship abroad. eBay offers an international shipping program, which is hassle free for both buyer and seller, so I've decided to list it.